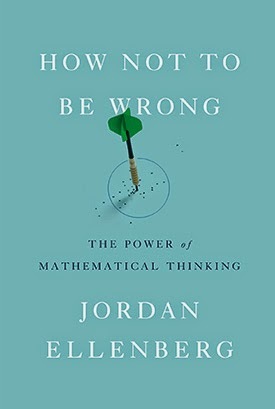 The title of the latest addition to the CT Health Policy Project Book Club, How Not to Be Wrong: The Power of Mathematical Thinking, sold this book but the content delivered on the promise. It was entertaining and funny – not what you expect from a book about math. The author dives into fascinating questions using math concepts including how long until every American is obese (the dangers of extrapolation), and perspectives on genetic influences on schizophrenia, and rare serious side effects of birth control pills (what statistical significance is and what it isn’t).